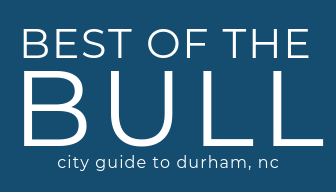 There's no shortage of things to do in Durham. So next time you're racking your brain for a fun or free adventure, consult this list. We've got you covered, Bull City!